A simple and alternative way to play music saved to your phone. 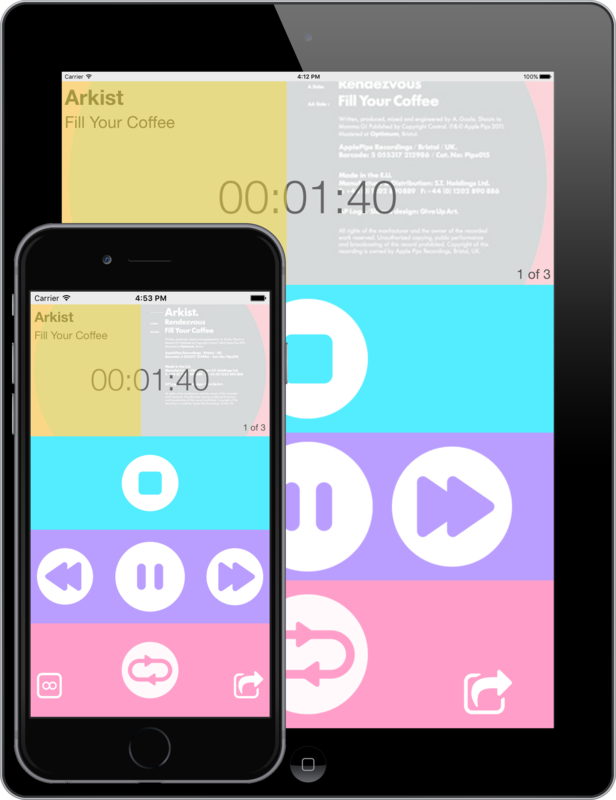 This app has been lovingly crafted with only one purpose in mind - to play your music well. Compatible with iPad and iPhone. Optimised for iPhone 6.